You are currently browsing the tag archive for the ‘learn’ tag. 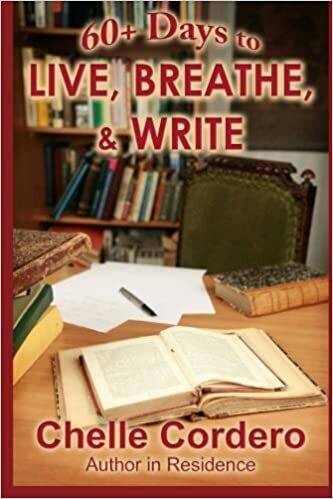 Are you dreaming of writing? There is no better time to work towards your goal than right now. for just 99-cents a month. 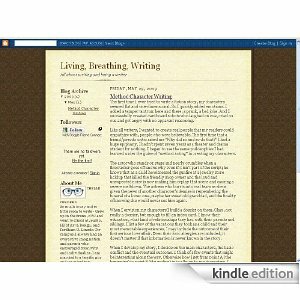 It’s risk free – this Kindle Blog subscription starts with a 14-day free trial. You can cancel at any time during the free trial period. If you enjoy your subscription, do nothing and it will automatically continue at the regular price. just go to http://bit.ly/Wmg8W for details.